Your outdoor light spike / stake broken, corroded or you just need spares? Look no further. We carry the popular styles and thread sizes. 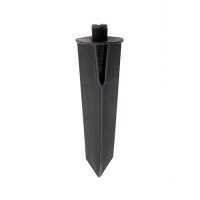 Just make sure you purchase the correct thread size and if you require a male or female spike for your fixture.